Our round permit is available in a variety of colours. 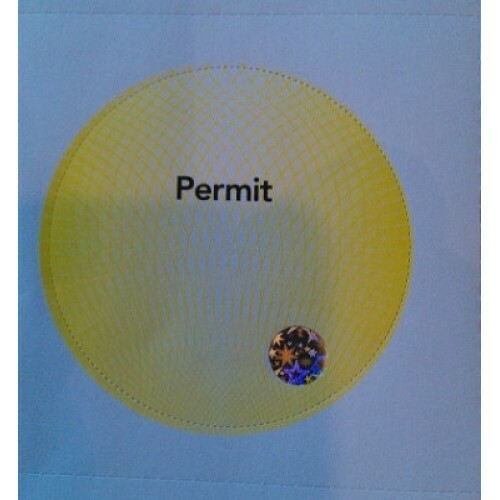 Wording: Permit printed to top and all come with round hologram at bottom as an added security feature. 1 Qty = 1A4 sheet with 6 permits on per sheet.